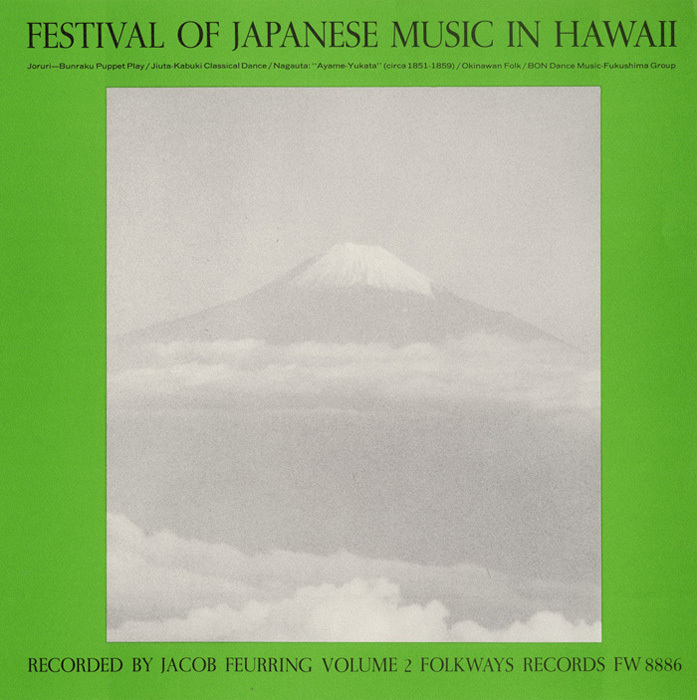 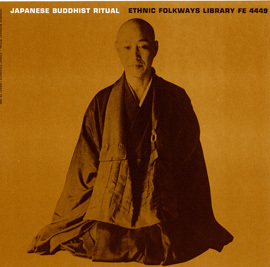 In 1962 musician and ethnomusicologist Jacob Feuerring organized a two-part concert with a dual goal: to raise awareness among the people of Hawaii of the Japanese culture in their midst, and to excite enough interest so that the Japanese music and dance traditions would be maintained. 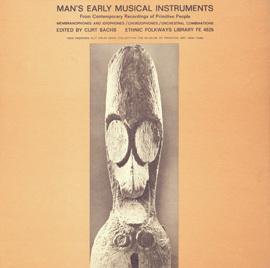 These concerts, recorded live by Feuerring, were the first of their kind in the state. 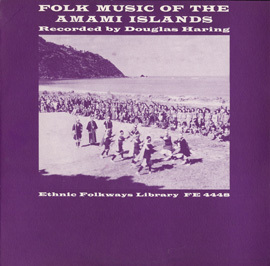 Volume 2 exhibits the music of Kabuki and puppet theater, chamber music, and folk song and dances. 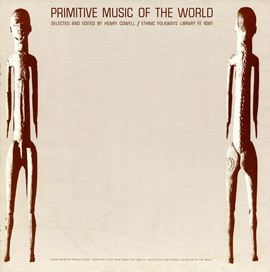 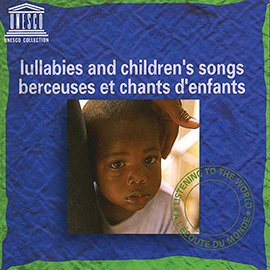 Liner notes give brief descriptions of each piece and the genre it illustrates.